Today we have launched our new DxOMark Selfie test protocol for smartphone front cameras. We have designed this protocol to do the same for front cameras as our well-established DxOMark Mobile protocol does for main cameras: offer neutral and reliable test data about smartphone front camera performance and image quality to consumers and other interested parties. DxOMark Selfie is based on the same procedures and methodologies as DxOMark Mobile, but we have made some important modifications to reflect the way front cameras are used. If you would like to find out more, please read our Introduction to DxOMark Selfie, our in-depth look at how we test still image quality, and our detailed article about testing video for front cameras. To accommodate the Selfie protocol on the DxOMark website, we have made a few small changes to the layout that we hope you will get used to very quickly. In the screen shot below, you can see the new Selfie elements outlined in red. In the top navigation bar, we have replaced the Mobile section with the Smartphone section, which now combines all our DxOMark Mobile main camera and DxOMark Selfie front camera test reports. 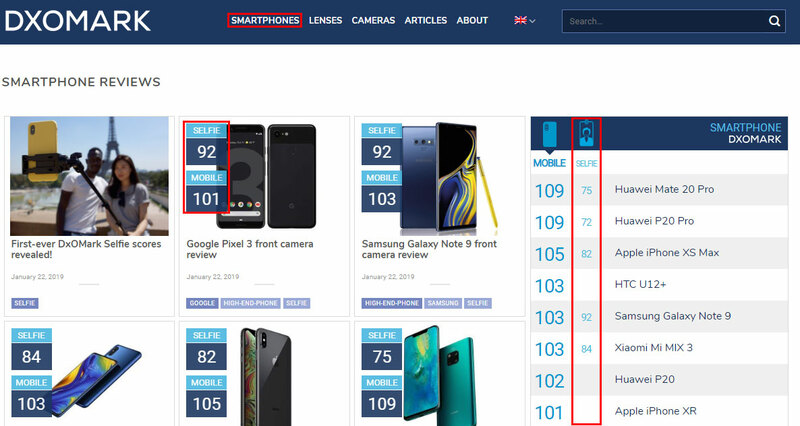 On the review thumbnails, you now see a Mobile score, a Selfie score, or both if we have tested the device’s front and rear cameras. In the right-hand panel, you see the Mobile and Selfie rankings side by side. You can switch between the ranking categories by clicking on the icons at the top of the list. In addition to the changes to our website layout, the main purpose of this article is to give you an overview of the first results of our front camera testing. We have launched DxOMark Selfie with test reports for 12 smartphones that cover all brackets of the market—from entry-level devices to flagship models. The first joint leaders of the DxOMark Selfie ranking are the Google Pixel 3 and the Samsung Galaxy Note 9, which both scored 92 points. Despite achieving the same overall score, there are a lot of differences between the two front cameras, which means that consumers should take a close look at our detailed test reports to find out which model is best suited to their selfie-shooting requirements. The noise-versus-detail trade-off is also very different between the two cameras, with the Pixel 3 just taking the win under typical indoor lighting conditions and in low light. Image results from both cameras are excellent, but the Google puts a lot of emphasis on texture and detail and therefore accepts some noise in Pixel 3 images, while Samsung engineers have opted for a cleaner image and made some sacrifices in terms of fine details. As you can see in the individual graphs for Photo and Video scores, we liked the Pixel 3’s still image quality just a touch better than the Note 9’s, meaning that the Google phone is also the number one front camera for selfie still image quality. However, the Note 9 takes the crown for selfie videos, thanks primarily to a better stabilization system than the Pixel’s. 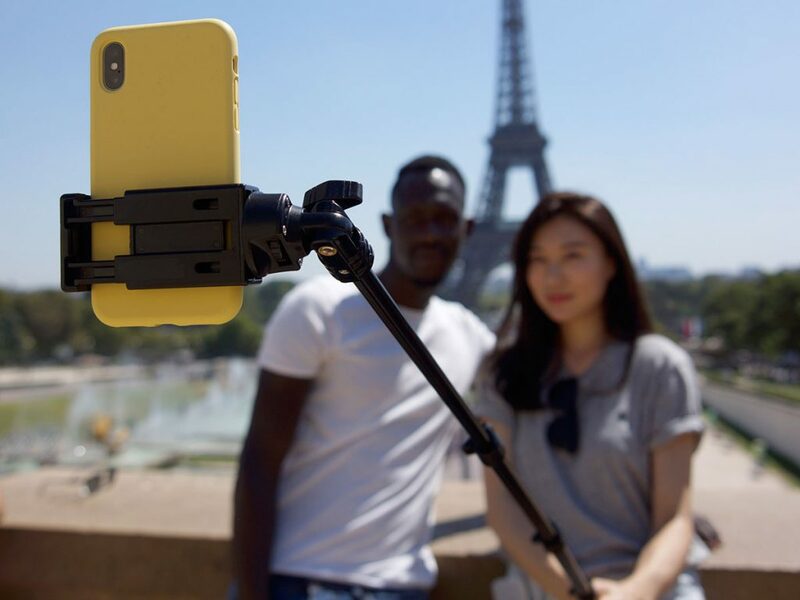 Per above, both devices come with autofocus systems, which are still found only in a few smartphone front cameras; moreover, they are both capable of producing sharp images at any shooting distance, from close-up portraits to images shot with the camera mounted on an extended selfie-stick. The Google comes with a PDAF system, however, which is a little more reliable than the Note 9’s contrast-detection AF, especially at longer shooting distances. It’s also worth mentioning than the Pixel 3 comes with a secondary super-wide-angle camera at the front. This doesn’t have an impact on its DxOMark Selfie score (as testing secondary and tertiary camera modules is not part of our protocol), but if you are undecided between the two devices, it could be an important decision factor, depending on your requirements. Overall, though, the Pixel 3 and Note 9 are good examples of the fact that image output from two cameras can look very different, despite achieving the same overall score in our testing. Right in the slipstream of the two leaders, the Xiaomi Mi MIX 3 secures the next position in our new ranking. Its front dual-cam captures great portrait shots with bokeh simulation, and the Xiaomi’s video score is on par with the Note 9’s. A lack of HDR processing results in some highlight clipping, though, and with a fixed-focus lens, the focus range is a little more limited than on the top devices, resulting in softness on subjects towards the back in group shots, and when shooting with an extended selfie-stick. Color rendering is very good, however. Apple’s flagship iPhone XS Max produces some of the best still image and video quality in bright-light conditions, but struggles more than its high-end competitors when the light gets dimmer. In our rankings, it ties at 81 points with the Samsung Galaxy S9 Plus. 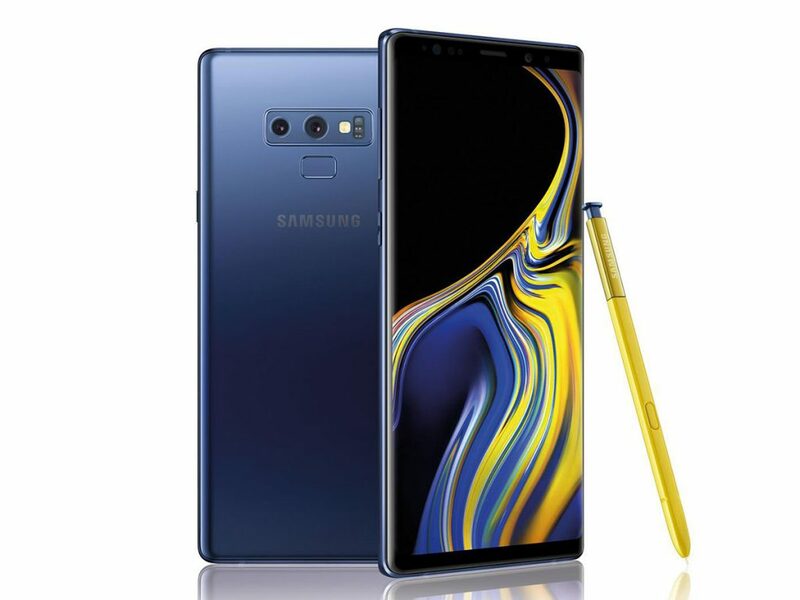 The latter comes with pretty much identical hardware specifications to its newer cousin, the Note 9, but improved tuning on the newer model has resulted in a better performance overall. In turn, the S9 Plus scores 8 points higher than its predecessor, the Galaxy S8. The improvements from one generation to the next are quite noticeable for other brands’ devices as well. 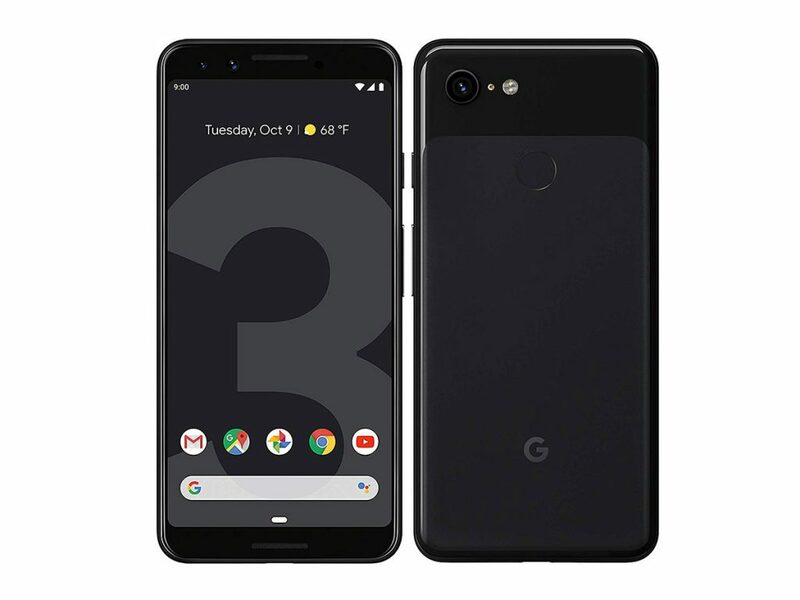 The Google Pixel 3 is 15 points improved over its predecessor Pixel 2; the Huawei Mate 20 is 3 points better than the P20 Pro; and the 2018 iPhone XS Max beats the iPhone X from 2017 by a solid margin of 10 points. Towards the bottom of our rankings, we find devices such as the Meitu V6 and the Intex Aqua Selfie. The Meitu V6 is a slight disappointment insofar that it comes with a premium price tag and is marketed as a selfie-specialist device. It comes with arguably the most impressive front-camera hardware specifications of all the models in this first round of DxOMark Selfie testing: its 1/2.55″ image sensor would not look out of place on a main camera, for example. However, its impressive specs don’t translate into high-end performance, as the V6 front camera suffers from a number of problems. This said, with improved tuning, the Meitu’s front camera performance could likely be significantly enhanced. The Intex Aqua Selfie comes in last in this first round. Given that it is by far the most affordable phone in this list, this is not much of a surprise; it is nevertheless a useful reference point in our testing and something to measure future entry-level models against.